The Mayme Keith Children's Area gives kids their own space in the library, filled with books, DVDs, and many other things. Youth Services staff are always on hand to lend assistance. There are meeting and tutor rooms, a computers just for kids, a large program room, a garden, and so much more. 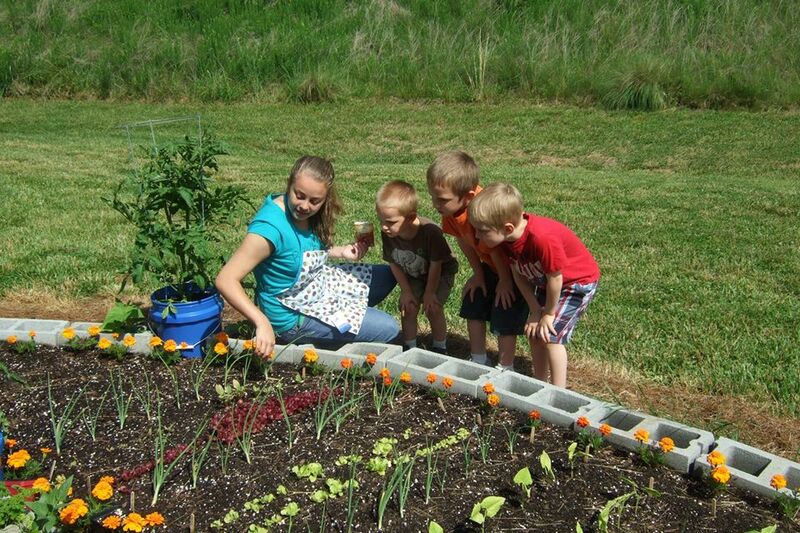 During the week, there are special programs for pre-schoolers and home-schoolers. And our staff travels to area schools and daycares to share our books throughout the community. 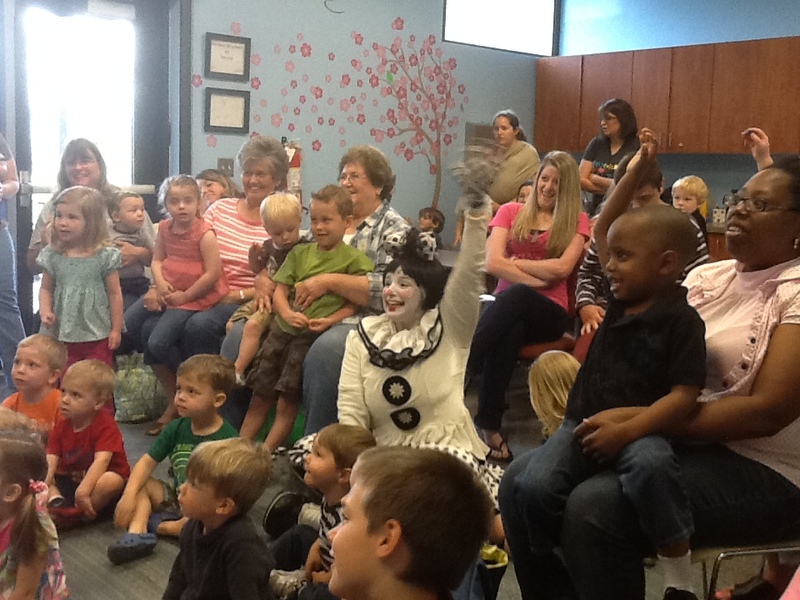 Visit our calendar for upcoming children's events at Macon County Public Library. Adventure Club: Books and hands-on activities for kindergarten through second grade. 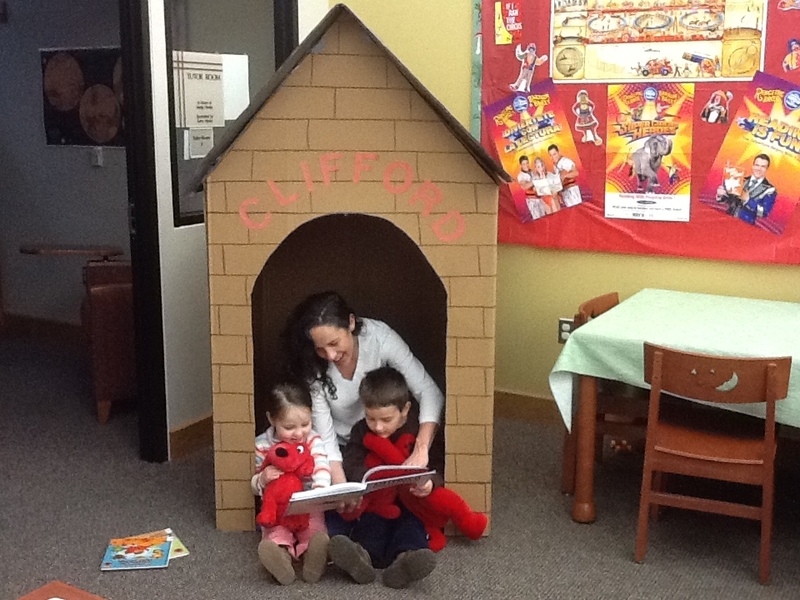 Children will also have the opportunity to read to a therapy dog. Bilingual Storytime: Storytime and songs in Spanish and English for all ages. Children will also have the opportunity to read to a therapy dog. Would you like to receive updates about Children's programming at Macon County Public Library? Sign up for our monthly newsletter!​ You'll receive regular updates and announcements, as well at the latest information about upcoming programming and events. Who can get a library card? How do I get access to computers in the library & does it cost anything? How do I get a library card? © Copyright 2016 Fontana Regional Library. All rights reserved.